Rick Drewry, senior claims specialist for American Modern Insurance Group and host of ‘The Build’ , has already obtained patch panels for the rear quarter panel, and is now marking and tracing the patch panel in order to figure out how much they actually need. As they cut away the metal, they find that spray foam was used in a previous repair to fill in the bondo. This is an improvisation that is not recommended when restoring your collector car. Rick and his team use some tools to cut out pieces to spot weld and replace with the patch panel. As they cut away, they find some rust on the outer wheel well that they’ll need to use the patch panel to replace. When your metal is rusted, you are not able to weld on top of it, so using a patch panel is an absolute must. They will use an attachment point for their patch panel after cutting off the unwanted rust. Less is more in this case. The 1965 Chevy Malibu SS continues to show improvements from its original, wrecked state. You need to make it one of your top priorities to continue to follow up on all of our progress, and see what else is restored on ‘The Build’! You can find a full list of ‘The Build’ episodes on our YouTube Channel. 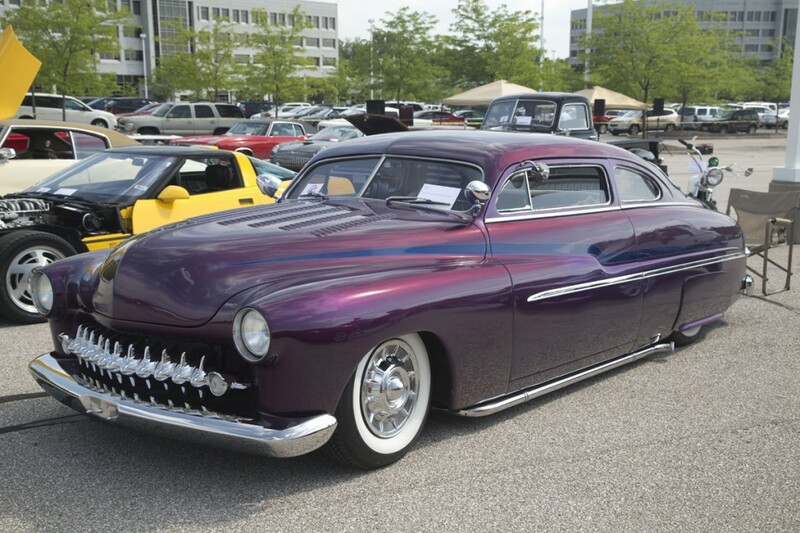 Rick’s Collector Car Tips – What is the best way to maintain your collector car? You may not know this, but most of the things you tend to forget are extremely minor, but could could cause an amazing amount of damage. The highlights include a 30 cent distributor hose that can fly off the distributor and spray fuel all over your engine bay, causing an extremely damaging fire. Make sure your wiring is tucked away nicely, not resting on the exhaust manifold or header, as the heat under the hood will cause them to become brittle after time. Replace the wires and you will cut down on losses on your classic car in the future. American Modern also hosts a series on a complete restomod of a 1965 Chevy Malibu SS on YouTube, titled ‘The Build’. Make sure you check out all of the episodes to learn about some of the proper ways to restore a wrecked classic vehicle.